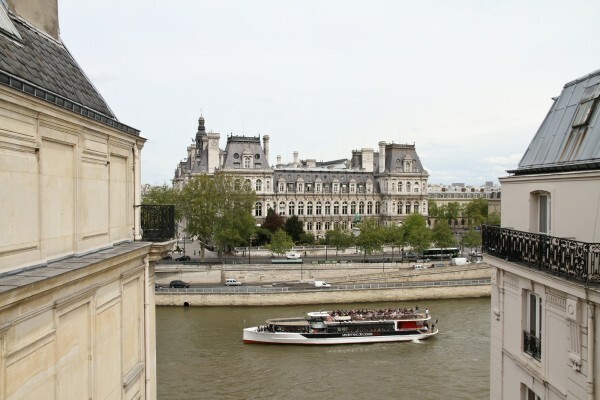 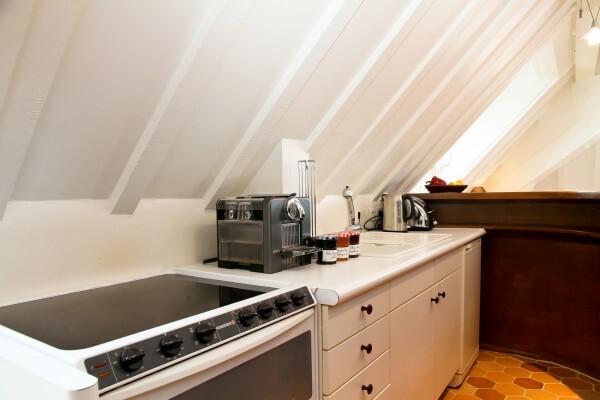 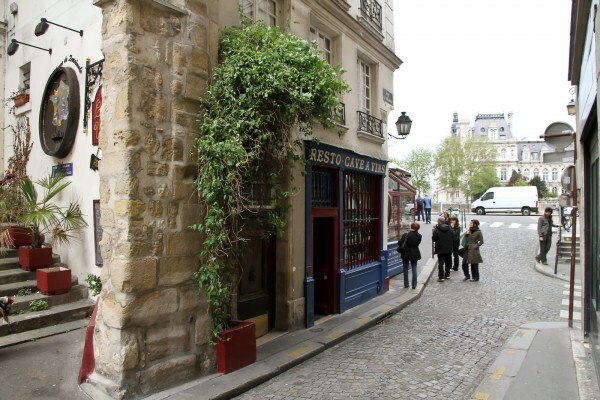 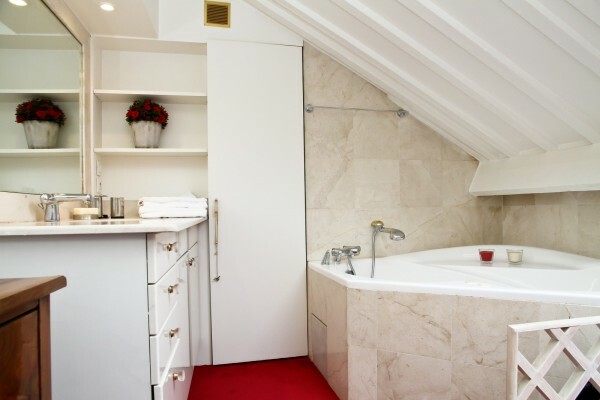 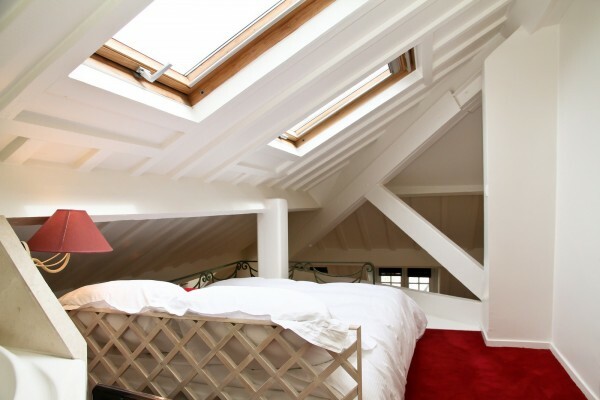 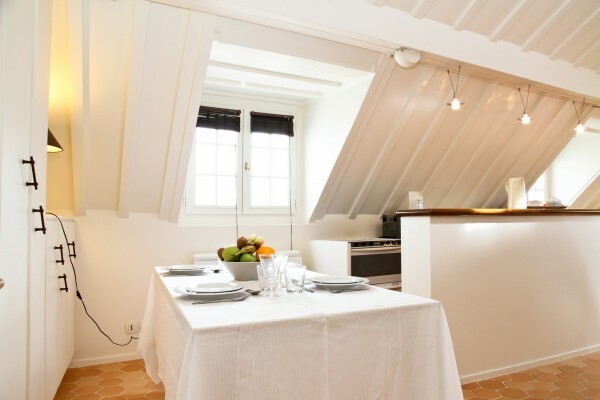 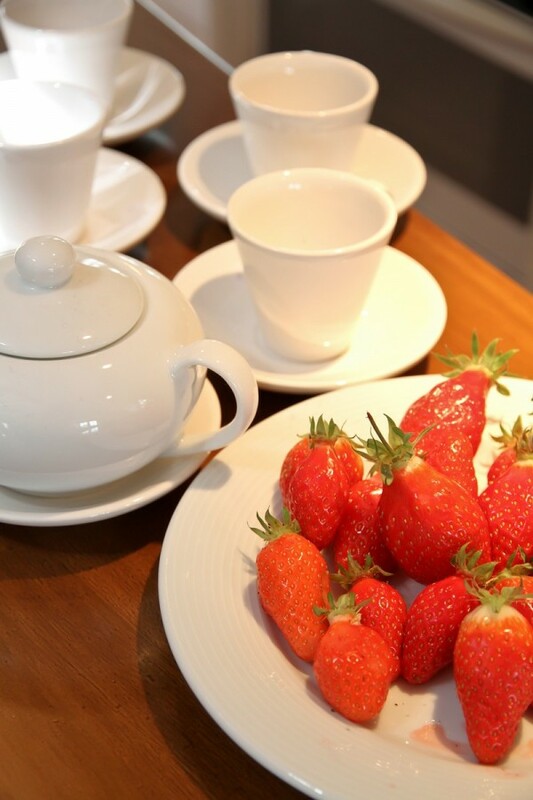 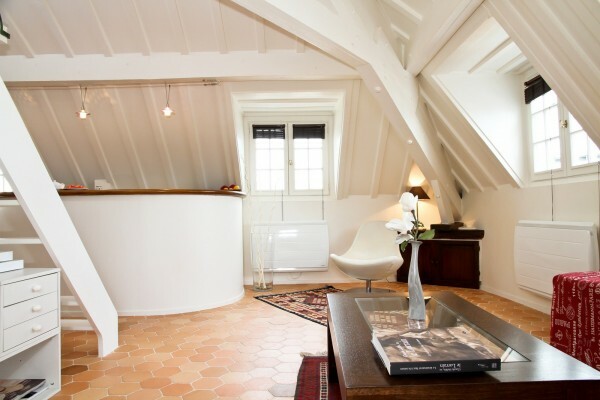 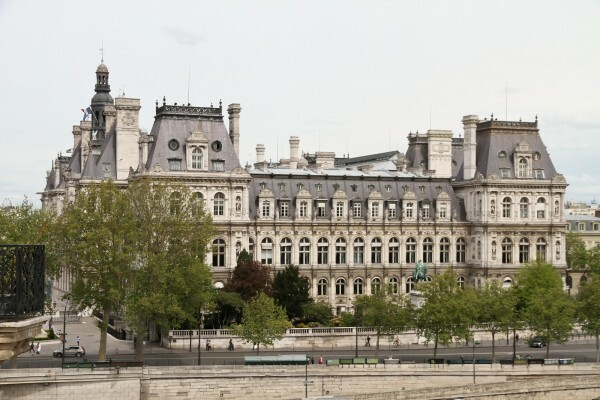 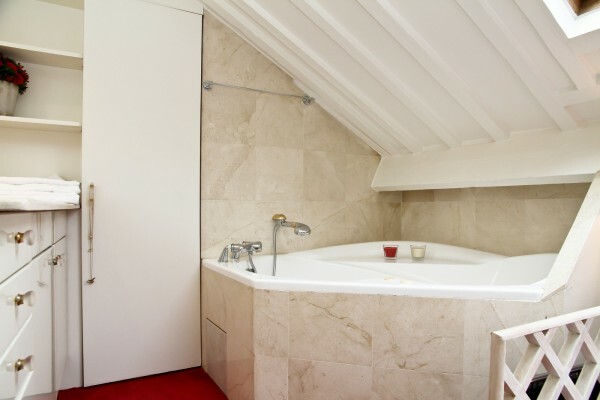 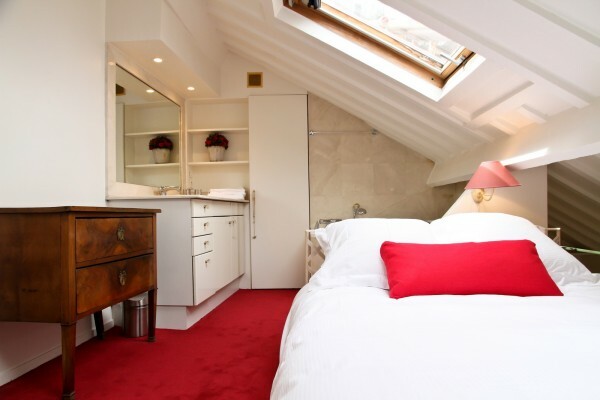 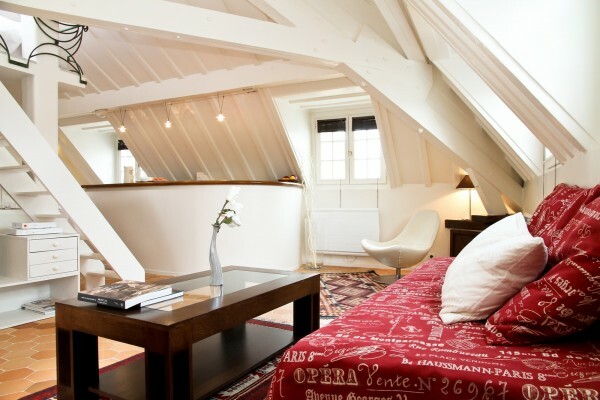 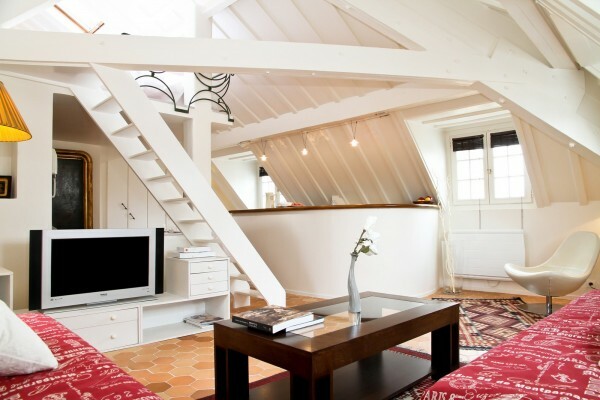 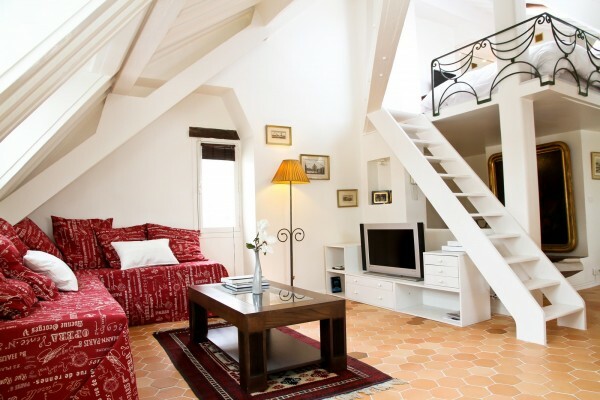 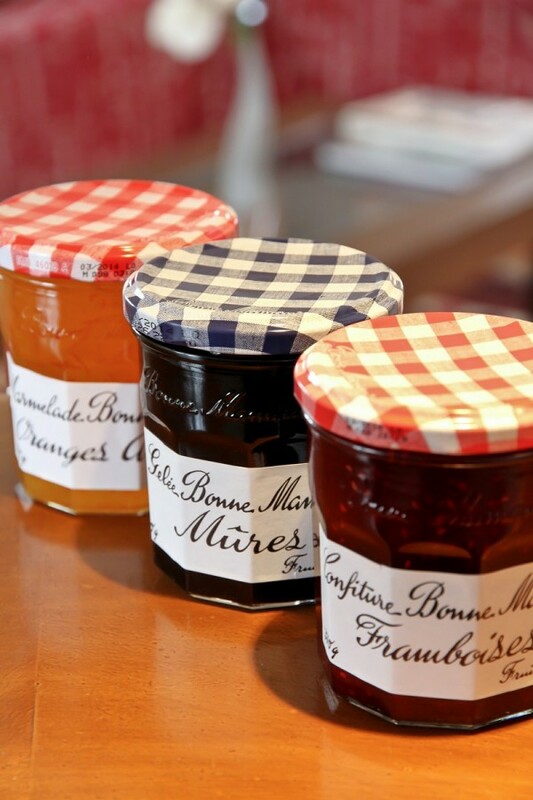 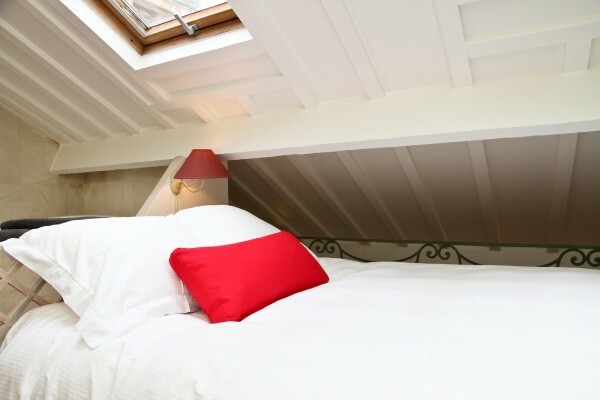 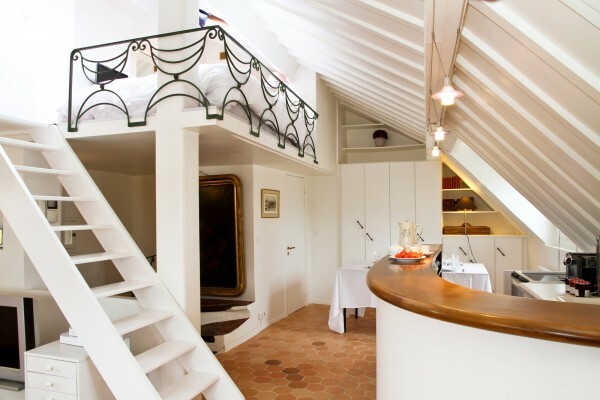 Enjoy, from your apartment, the gorgeous view on the Seine River, and Notre Dame de Paris. 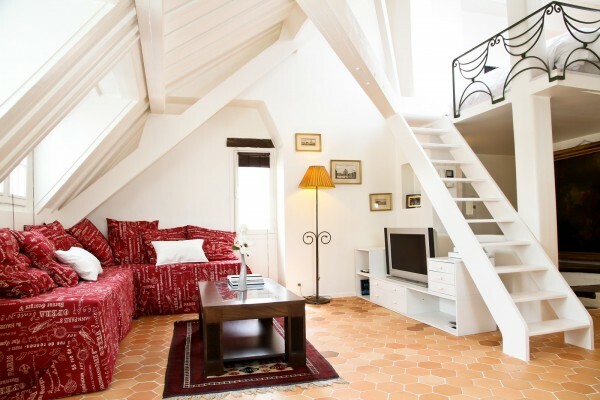 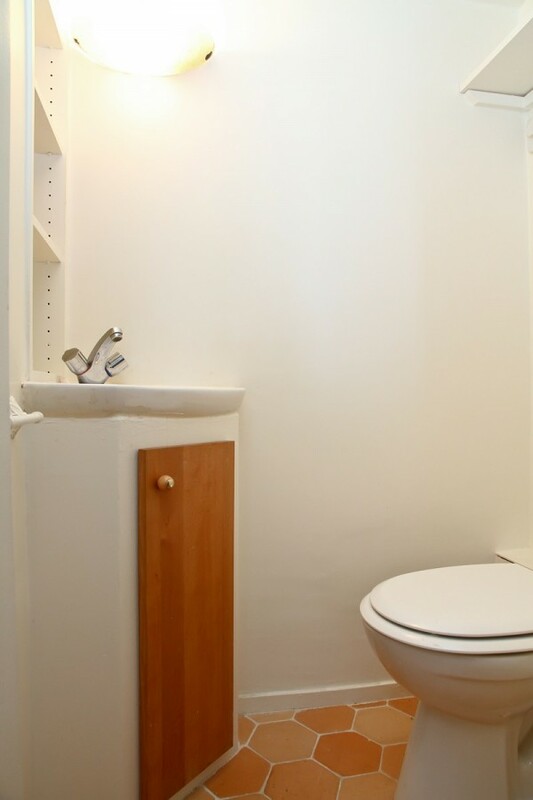 This bright and sunny apartment, located on the “L’ile de la cite”, has recently been renovated by an architect. 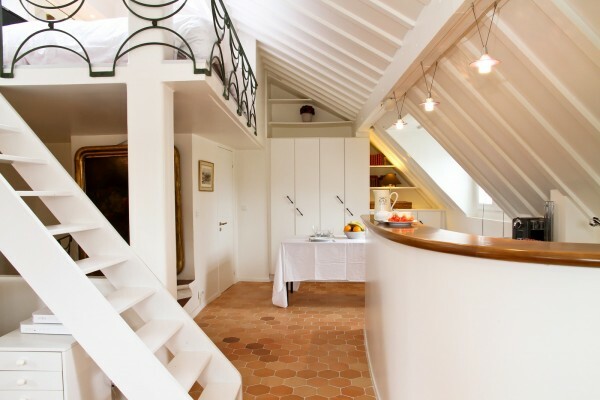 There you will find an ingenious optimized space with contemporary decoration and furniture, in order to welcome 3 guests very comfortably.